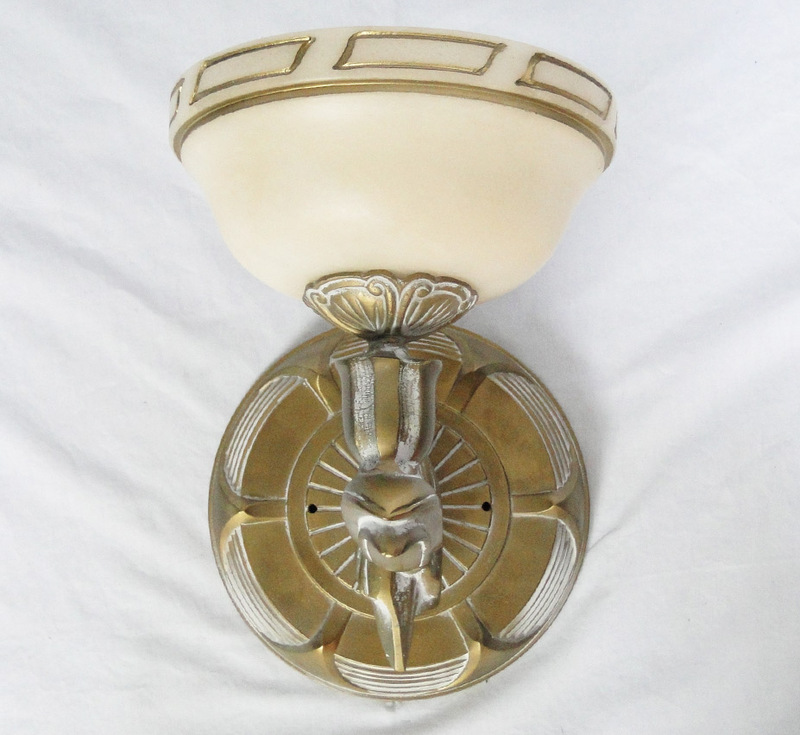 At Grand Light, we feature an assortment of alabaster wall sconces, which are sculpted by hand and are unique in design. 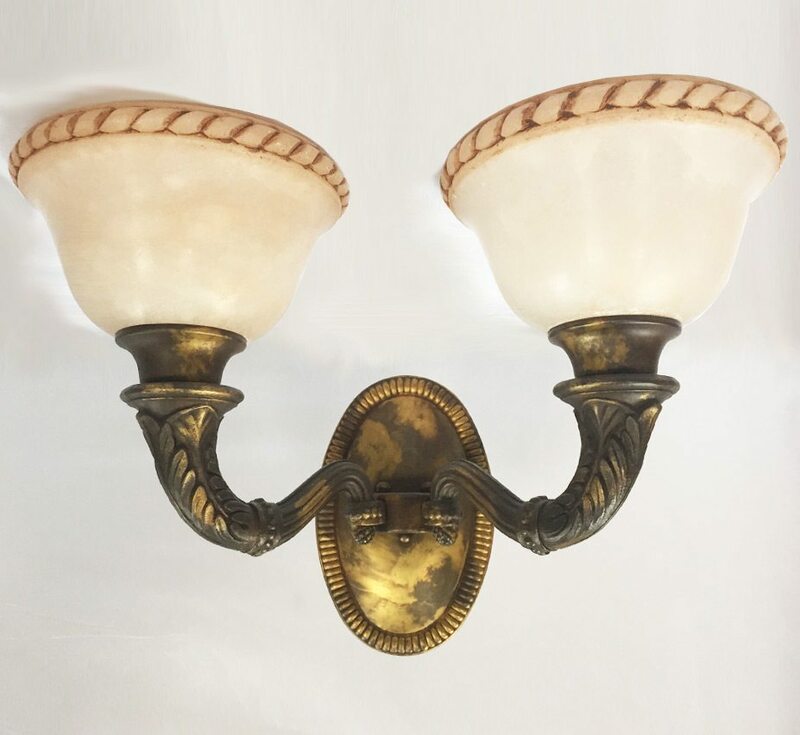 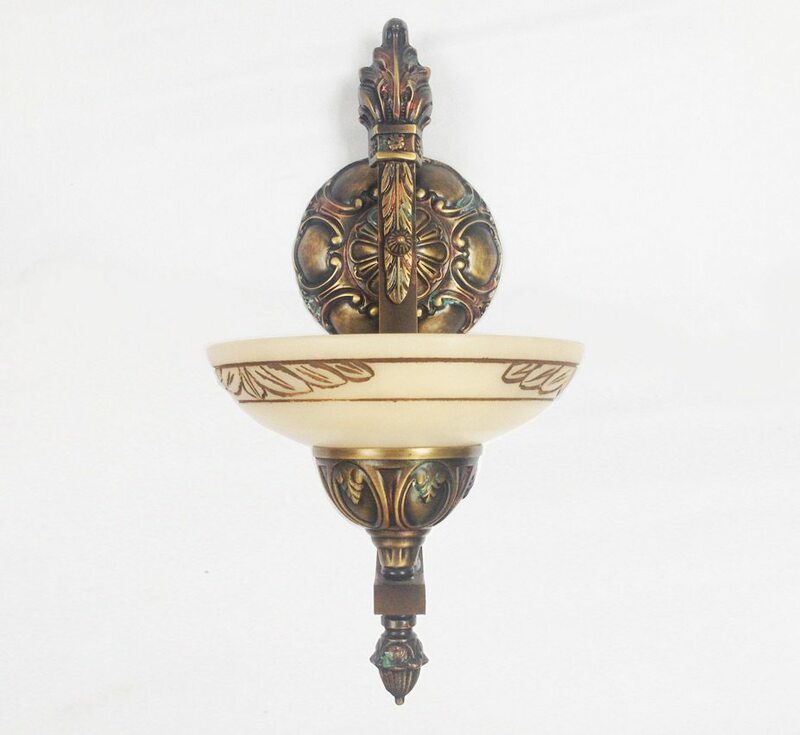 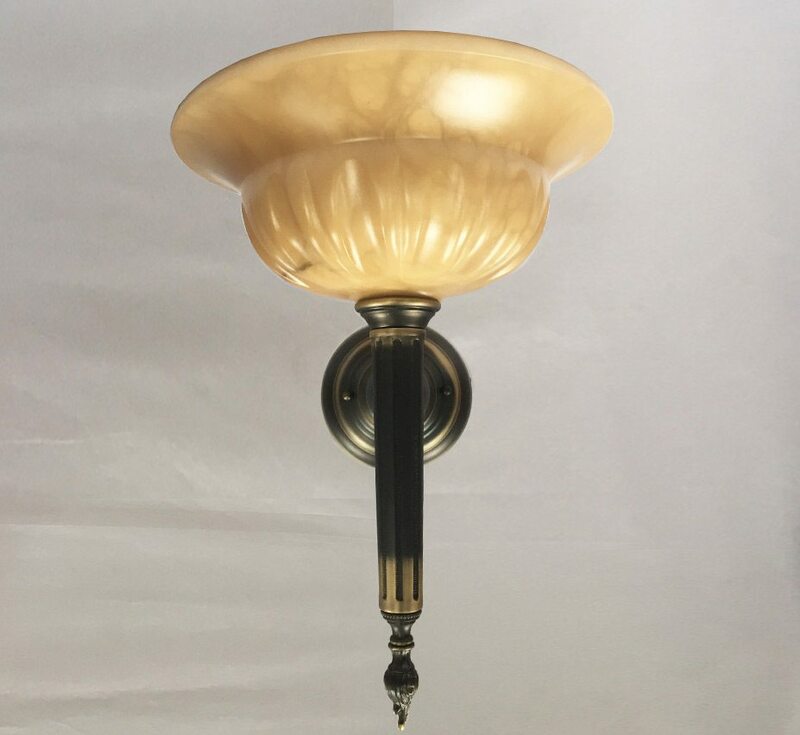 These alabaster wall sconces are beautifully highlighted because of its lovely natural coloring and make great attractions. 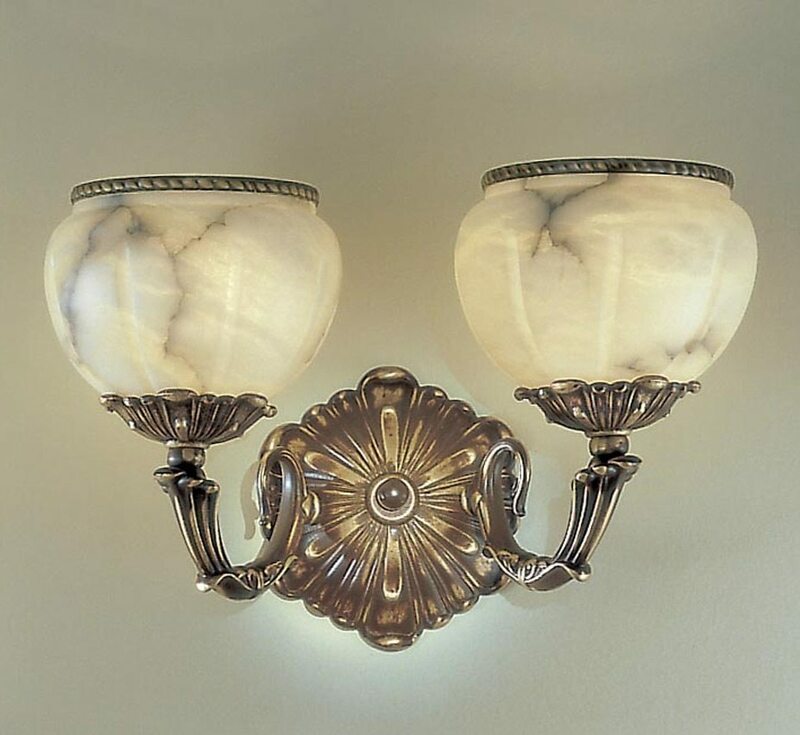 Polished thoroughly to reveal its natural luster and beauty, these alabaster scones are perfect for wall mounting.